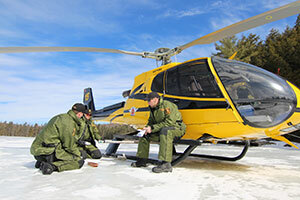 Go to Ontario's Solve A Natural Resource Case page. and call 877-847-7667 if you can help with a case. Also use this number if you want to report a violation you have witnessed or know about that is not yet on the unsolved case list.